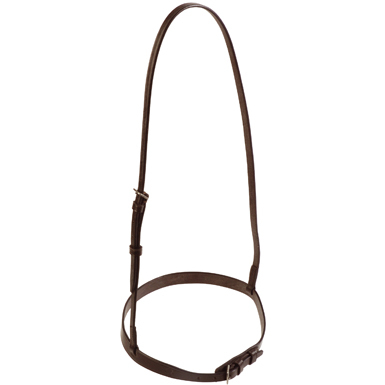 Soft and supple pre-oiled bridles, which have stainless steel buckles. Below are some recent questions we've received regarding JHL Plain Noseband, including answers from our team. 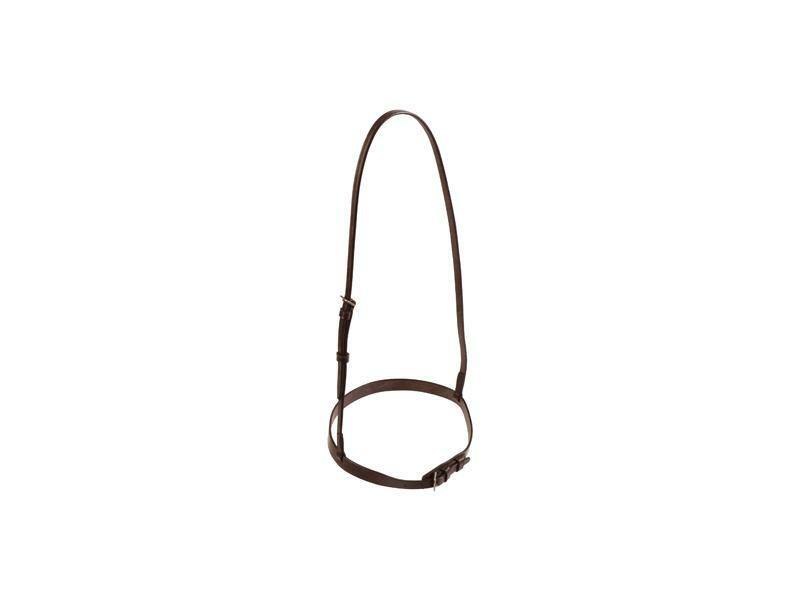 What colour is the JHL Plain Noseband? We do this in black and brown. Could you please tell me how wide the noseband is? Also the pictures look different, is this a plain flat 'hunter' noseband like in the first picture? The second picture looks like a raised flash one. I do apologise the listing was incorrect. The correct photo of the product is now displayed. Can you please advise what the JHL plain nose band, and JHL rubber show reins are made of - synthetic? leather? thanks. They are made from a soft and supple pre-oiled leather.